Boost your enterprise's productivity with the NVIDIA NVS 310 dual-display professional graphics solution. 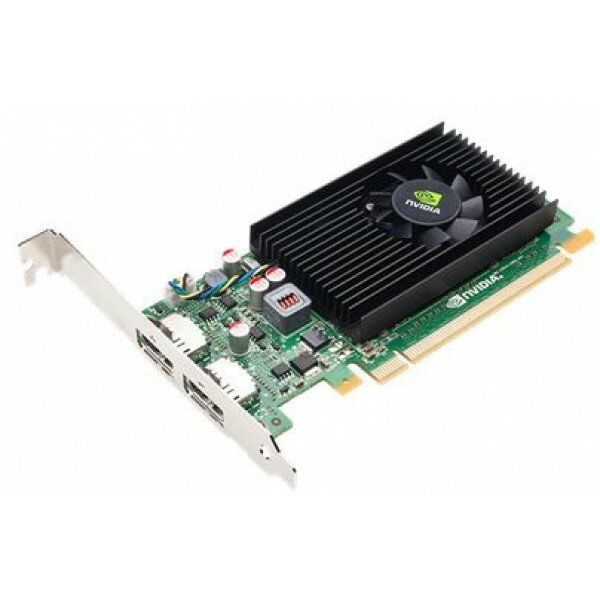 This graphics board provides a reliable hardware and software platform to enable fast, cost-effective integration, deployment, and support across large enterprises. Each NVS 310 board features DisplayPort 1.2, NVIDIA Mosaic, and NVIDIA NVIEW desktop management software, and can drive up to two 30-bit displays at resolutions up to 2560x1600 at 60Hz. This allows business professionals to maximize productivity by increasing their desktop real estate and leveraging advanced application-management tools. Plus, every NVS 310 is tested on leading business applications and designed with the ideal balance of performance and power to meet the needs of today's most demanding business user.